Amazon’s Lab 126, a technology development company that introduced the Kindle, Fire TV, and Echo Speaker, is working on a DVR for Fire TV. The storage device, dubbed “Frank,” could work like TiVo with the ability to record programs for viewing later, including live, local television stations. Amazon’s Fire TV, as it stands, has limited built-in storage (8GB or 16GB) that’s primarily used to store channels and games. But the storage can be expanded via USB (3.0 recommended) to 32GB, 64GB, or 128GB (the recommended maximum size). A DVR feature, however, is expected to work like a TiVo or Slingbox and allow wireless streaming to a mobile device, although Amazon has not confirmed this feature. What would Frank look like? Seeing as though there are so many Fire TV players and sticks out there already we would expect a small storage device that would hook up to a Fire TV via micro USB to provide the DVR capabilities. The only problem is many Fire TV Stick and dongle owners love how the devices can hang behind a big screen TV without any visible wires. Would the ‘Frank’ device be that small and lightweight? 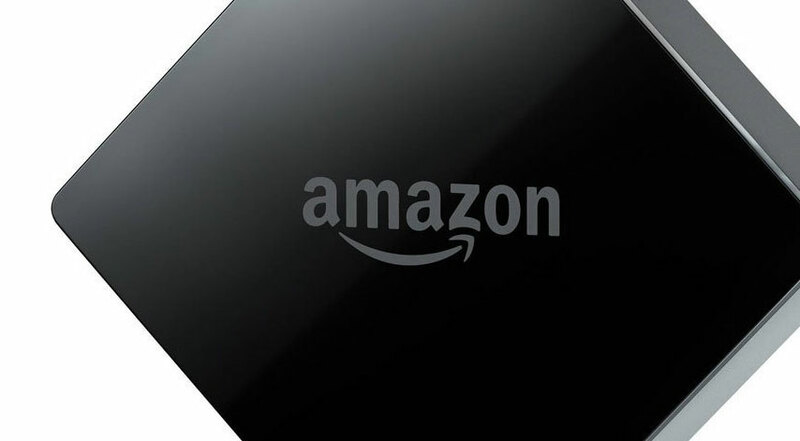 You might also expect a bulkier Fire TV in the near future with a built-in DVR drive. The device would obviously have to be priced higher than than Amazon’s current lineup, and likely even more than the $119 Fire TV Cube with Alexa. Maybe $149 would be a reasonable target point, with pricier options for more storage space. It’s interesting to note though that cloud technology might be another solution for Amazon’s “Frank” DVR rather than a physical device, enabling users to store a certain amount of programming to a server which could then be distributed to various devices. Previous Previous post: PS5 and Xbox 4 – How Much Will They Cost?